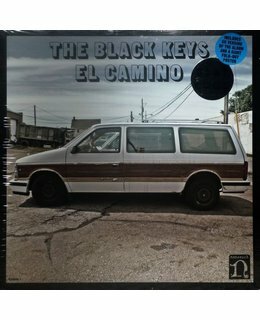 2011 issue 180g vinyl LP+CD EU edition - With the hard-rocking El Camino, The Black Keys' fourth Nonesuch release, guitarist-singer Dan Auerbach and drummer Patrick Carney conjure up an exhilarating, stadium-sized sound in collaboration with producer and friend Danger Mouse. 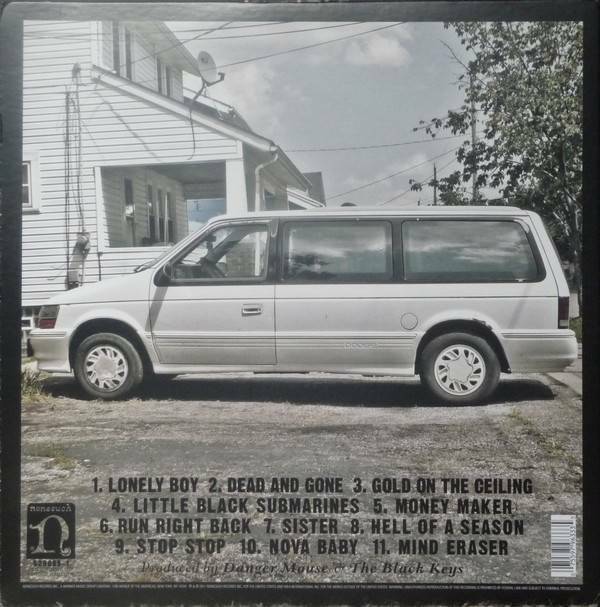 El Camino boasts a no-nonsense brilliance: The pace is fast, the mood is upbeat, the choruses unfailingly addictive — made for shouting along, preferably in a large, sweaty crowd.Includes CD version of the album and a 22x33" fold-out poster! "This record is more straight ahead rock and roll — raw, driving, and back to basics," says Auerbach. As Carney has put it, The Black Keys "respect the past while being in the present," and that formula has made them sound like nothing less than the future of rock and roll. While the largely self-produced Brothers, recorded at the famed Muscle Shoals Studio in Alabama, had a more soul and blues-oriented sound, El Camino often recalls the blitzkrieg-paced British-style rock of the 1960s and 70s, post-Beatles and pre-punk: artists like T-Rex, The Sweet, and Gary Glitter, along with the heavier swing of such bands as Led Zeppelin and Black Sabbath. The references are there, but the sound is very much contemporary and utterly their own, equally informed by The Black Keys' passion for hip hop and R&B and bolstered by the atmospheric production approach of Danger Mouse (a.k.a. Brian Burton), who was behind the boards for 2008's Attack & Release and collaborated with them on the funky "Tighten Up" for Brothers. As Auerbach notes, "Brian understands all the different kinds of music we're into. He's got really great ideas about melody and song structure. For him it's all about the song." Also rejoining them is consistently innovative mixing engineer Tchad Blake, who Auerbach calls "a genius with audio, a complete wizard." 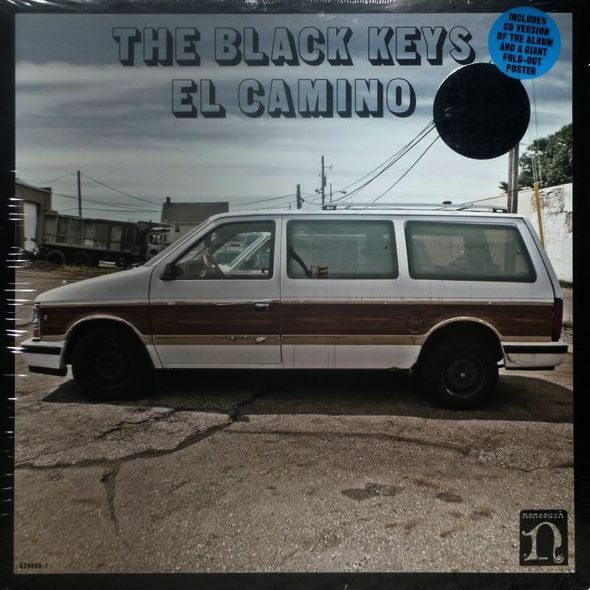 In a time of global austerity, The Black Keys work simply and efficiently, with a minimum of tools and a wealth of ideas, to produce the richest, fattest, coolest music around. Upon the release of Brothers last year, Britain's Uncut magazine called them "one of the best rock'n'roll bands on the planet," and El Camino confirms that.